We just acquire a new EDM machine. 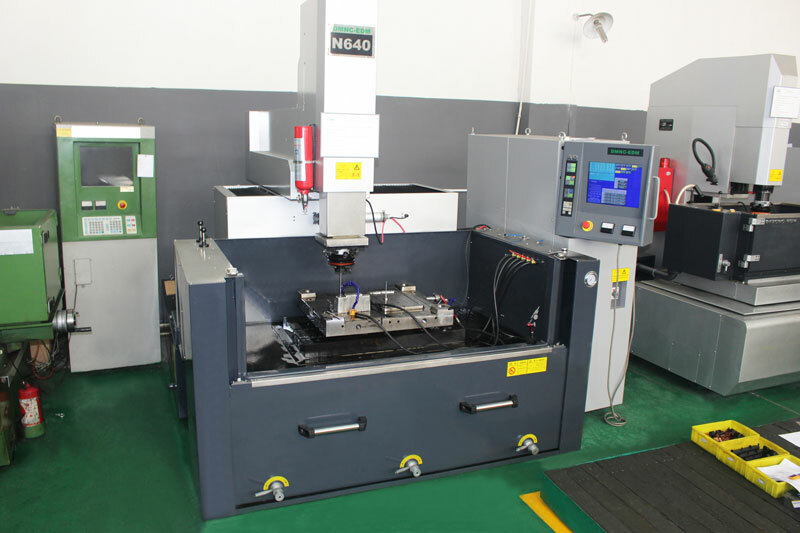 This machine is of the same brand as the previous two purchased in 2016; it provides a very fine machining finish (Ra <0.2μm). It also reduces polishing time and achieves high dimensional accuracy. The table measures 900 × 500 mm for a movement of: 600 x 400 x 350 mm. This strengthens our ability to produce large size molds.